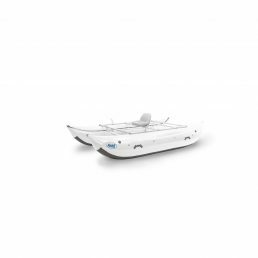 Strong and powerful like its namesake, the Lion 14 will make the haul. 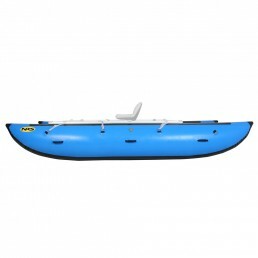 This boat has a load capacity comparable to most 16′ catarafts. 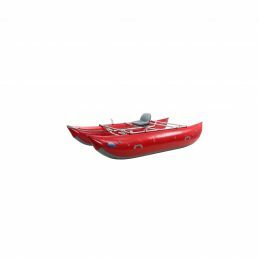 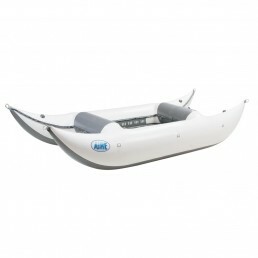 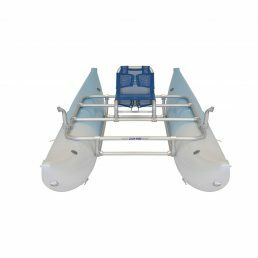 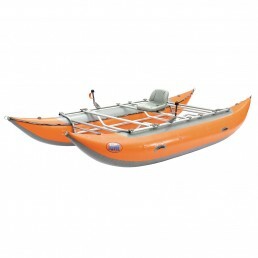 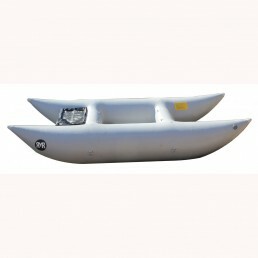 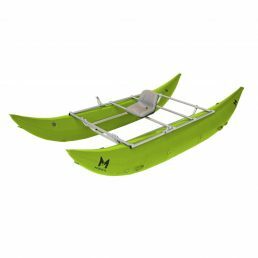 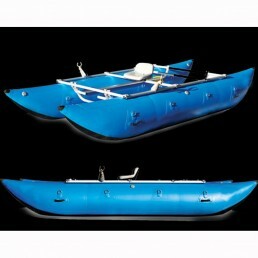 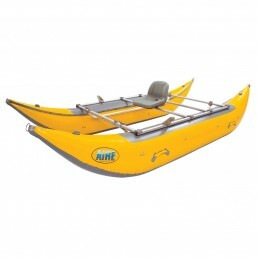 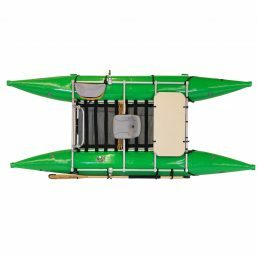 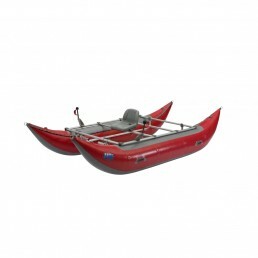 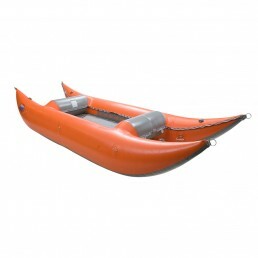 The Lion 14 was designed to carry lots of gear for use on a variety of rivers, especially the smaller, tighter rivers where length of boat is a factor. 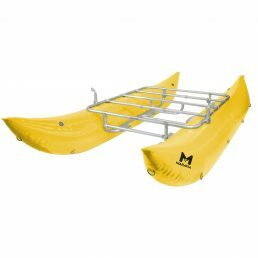 and moves quickly enough to avoid anything you want to miss. 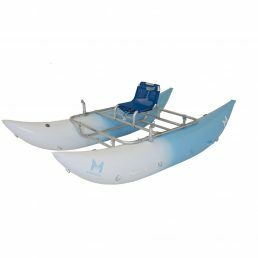 The sport 12×22 Maravia Cat with a rocker that will make you MEEEEOWWW! 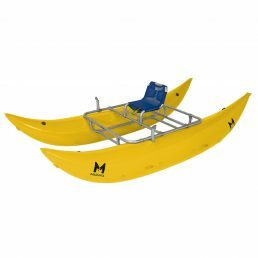 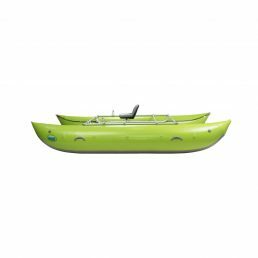 Smooth curved bow and stern profiles on this highly maneuverable cataraft cut the water more like a hard hull and gives better handling characteristics. 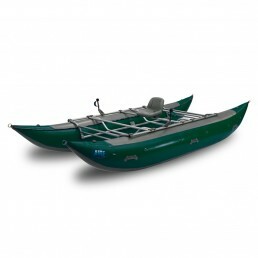 The 14′ mid-sized River Cat™ will carry you and your cargo to the best river camping spots. 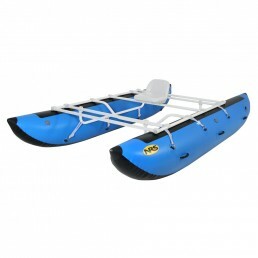 The 16′ River Cat™ has a cargo carrying capacity greater than that of a 14′ raft combined with the legendary agility of the cataraft. 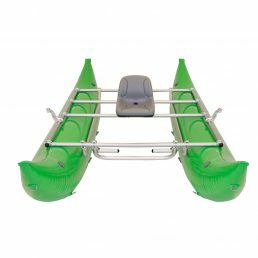 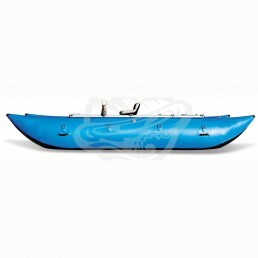 The Sabertooth can be rowed with a small frame or paddled with an R2-R4 team. It’s fun, easy to paddle, tracks well, but can turn on a dime! 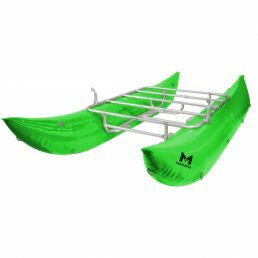 Wave Destroyers are made with radically kicked tubes for steep, technical big water. 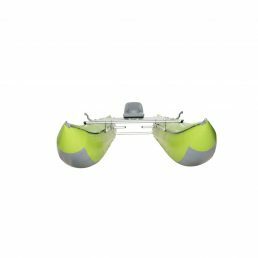 pilots, this cat shows no fear. 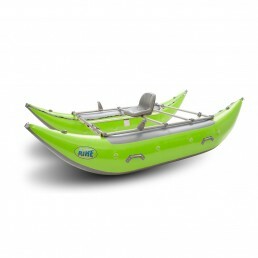 Large AIRE catarafts combine carrying capacity with maneuverability for the river runner who does overnight trips with passengers and a bunch of gear.